Twenty major U.S. corporations announced Friday that they would share data and expertise in an effort to curb healthcare costs. The group of companies, which includes Nashville-based hospital operator HCA, say they want to “break with existing marketplace practices that are costly, wasteful and efficient.” Members of the group, known as the Health Transformation Alliance, represent some of America's largest employers. They collectively spend more than $14 billion a year on healthcare benefits for 4 million people. Large employers have increasingly looked for ways to bring down their rising healthcare expenses through strategies such as on-site clinics, narrow networks, and contracting with centers of excellence for specific procedures. The alliance framed its efforts as a way to bring down costs for their employees, including insurance premiums, deductibles and drug costs. Members will begin aggregating data about provider costs and patient outcomes this year, and they intend to work on providing more affordable prescription drugs in 2017. Further initiatives will come in 2018 or later, according to a news release. The group says it intends to focus on finding more efficient ways to navigate the healthcare marketplace, improve the effectiveness of the healthcare supply chain and better educate patients about their healthcare choices. 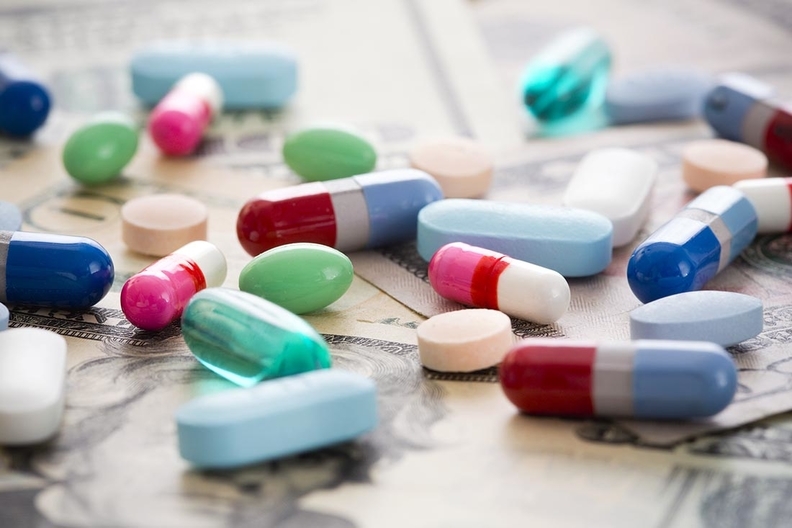 The companies feel that patients and physicians aren't well-informed about cost-effective options, especially when it comes to prescription drugs.